You’re only as good as the team behind you. We have a great team. Great team spirit, hardworking, forward thinking and supportive of each other. Paul is passionate about helping businesses to grow and the use of technology. Having set up two accountancy practices in the last twenty five years he is fully aware of the demands of starting a business. Paul’s entrepreneurial flair first became evident when at the age of 11 he started collecting stray golf balls and selling them back to golfers! After struggling to knuckle down at school Paul went to work in a paint factory. It was here that he had his “epiphany” and realised he wanted to be an accountant. He then worked tirelessly to achieve his goal. He started work in a local company as a trainee management accountant under the Youth Train Scheme. After five years working in industry Paul left to work in a partnership, Parker and Donno. It was not long before he moved on to have his practice, Paul Donno & Co Ltd. 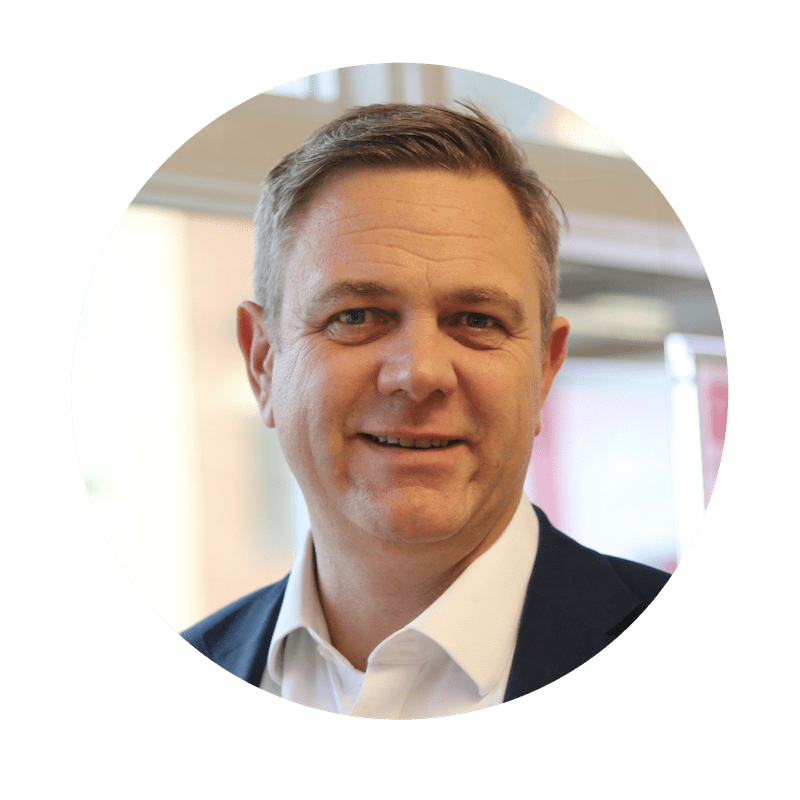 It was at this time that Paul developed strong relationships with Sage UK, who, at that time, were dominating the market with their accounting software. 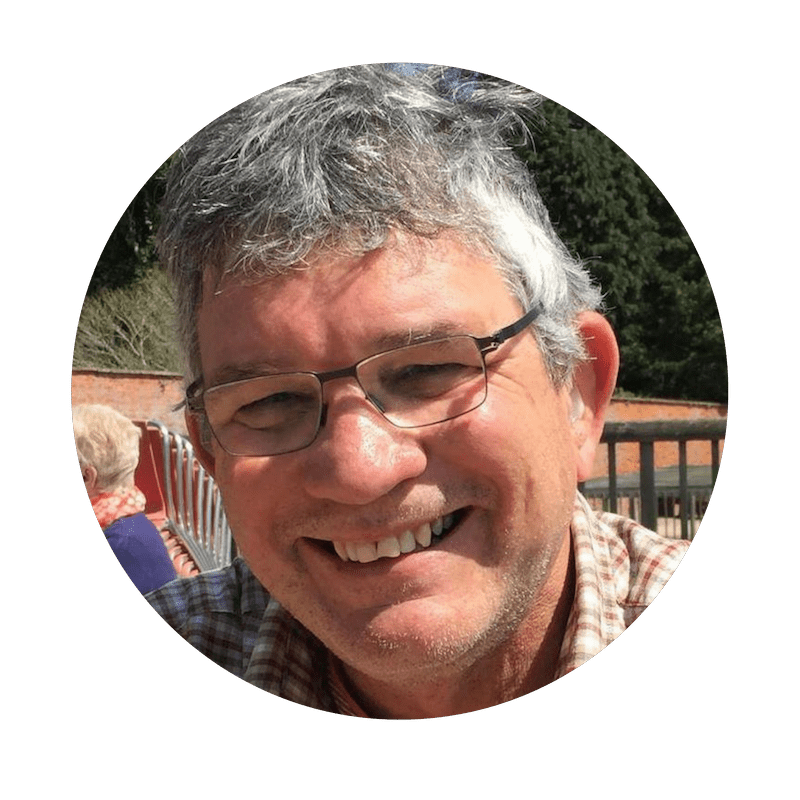 A firm advocate of technology, Paul was keen to move away from the traditional accounting approach and develop the emerging online model of accounting. He became a product champion for Sage’s new online product offering, Sage One. In 2011 Paul decided to merge with another firm to help maximise the advantage that the transition to online accounting would offer. Unfortunately this merger did not work out. 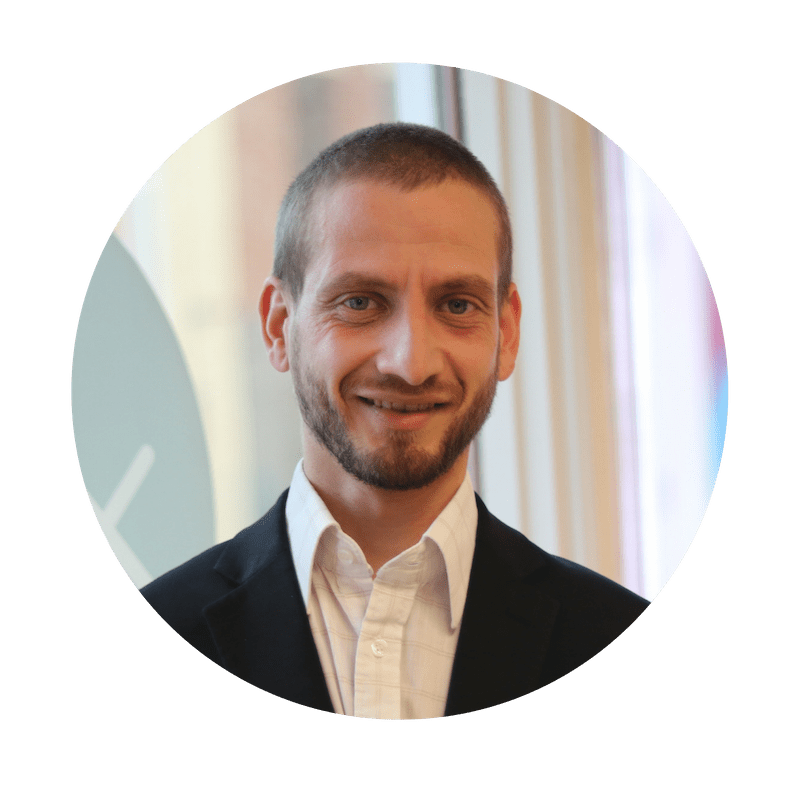 However, every cloud has a silver lining, and in December 2013, Paul and his wife Jenni, established 1 Accounts Online Ltd.
As 1 Accounts Online Ltd has gone from strength to strength Paul has been acknowledged as a “thought leader” for online accounting. He has had the opportunity to speak at a Sage Summit in New Orleans and at events in Dublin, Barcelona, Madrid and London. Paul is licenced by the AAT to operate a practice and in 2017 was awarded highly commended as a licenced practitioner. Paul loves rugby and takes any opportunity to upset football fans. He enjoys taking pictures with his camera, and then showing everyone his photos. He also loves to unwind with a glass of red wine at the weekend. You will often see him having fun with friends and family in the local watering hole, Nine Jars. Jenni started 1 Accounts with Paul in 2013. Jenni is responsible for the HR at 1 Accounts and her role is to look after the team. Jenni believes a happy team creates a happy business. Jenni uses her degree in Psychology and Sociology to offer advice to clients and staff on behavioural issues. She is the “mum” of the company and everyone’s “go to girl”. Jenni enjoys the sun and will make any excuse to sit on a sunbed and read her book. 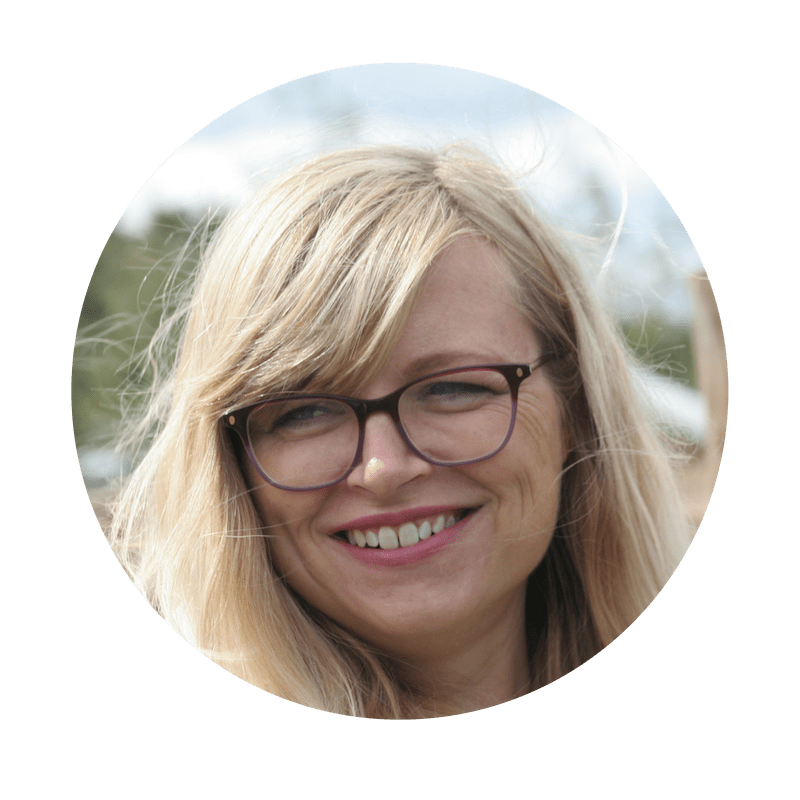 Jenni is into all things wellness related, she likes to explore how diet, exercise and mindset can influence everyday living. Jenni loves to walk and is often seen out walking all over Haverhill, she has gained the nick name ‘Forest Gump’ from her family. Her favourite animal is the orangutan. Mark is the director of our Cambridge office. Mark knows only too well how much compliance small businesses face today. 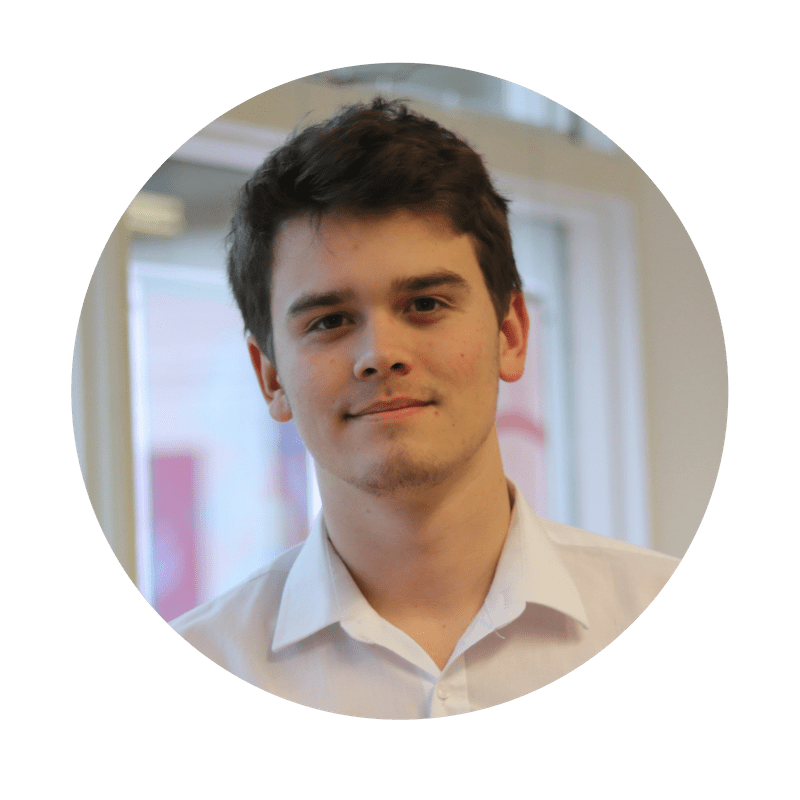 Having graduated with a Pharmacology degree, he moved into the accountancy profession and ended up starting one of several business, one of which specialised in accounting software. Mark loves to travel. Despite visiting over 60 countries he acknowledges that are still plenty of places to visit and enjoy. Mark also enjoys motorsports, especially watching young up and coming drivers learning their race craft. An erratic golfer, Mark believes his performance on the golf course runs in parallel with the changes in the weather! Jade has always loved music and performing and has been a professional singer for the last 8 years. She undertook a BA in Music and Musical Theatre and graduated from the University of Chichester in 2016. In 2015 Jade was appointed the first female Director for Chichester University’s Musical Theatre Society, a role which helped her to develop her organisational and management skills. Whilst studying for her degree Jade worked at 1 Accounts in the holidays. She assisted with payroll, social media and undertook any special projects that needed to be completed. Jade also ran her own musical theatre workshops, learning the basics of running a business. Recognising Jade’s strong organisational and management skills Paul realised that she was the perfect candidate for the job of Practice Manager. Jade joined as a permanent member of the 1 Accounts team in April 2018. 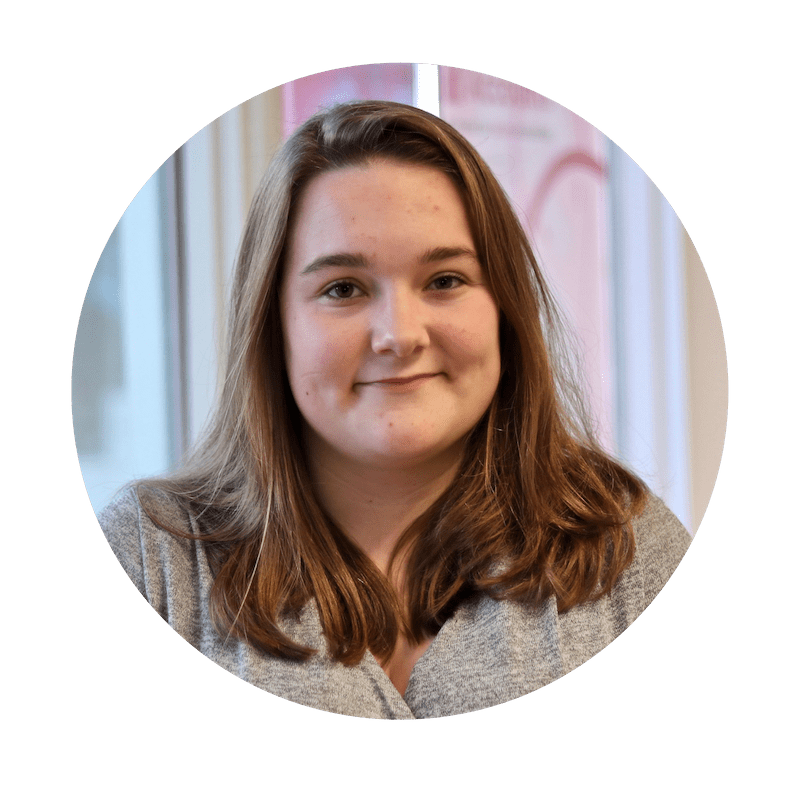 As Practice Manager Jade manages the day to day operation of the practice, overseeing the scheduling of work and ensuring that we are all doing what we are supposed to be doing! She is the main point of contact for our clients and also looks after our social media platforms. Jade is a busy lady. Jade loves everything to do with music and regularly performs at weddings, events and pubs as a solo artist and as part of the Blue Lion Band, The Dial Back Dixie Band and The Blue Jays. Her favourite genres are jazz and soul. When she is not entertaining others Jade enjoys going to the cinema with her boyfriend Joshua, travelling to exotic locations and shopping for shoes! Adrian joined us from Ensors Charted accountants, in Bury St Edmunds, where he had worked for ten years. In addition to his experience in preparing accounts for small businesses, Adrian is highly qualified. He has a BA Honours Degree in History and two professional qualifications – Association of Accounting Technicians (AAT) and Association of Charted Certified Accountants (ACCA). On December 2011 Adrian attained third place in the world out of everyone who became an ACCA Affiliate as a result of that year’s exams. His other claim to fame is that he has the highest award in both cubs and scouts – the Adventure Crest Award and Chief Scout Award. We are loving the fact that that we have a Chartered Certified Accountant in our midst who will always “be prepared’’. Outside of work Adrian is interested in motor racing and football and enjoys playing squash and badminton. Adrian is a keen fan of board games with Risk and Monopoly being two of his favourites. He also enjoys watching new films at the cinema and is always guaranteed to have seen the latest release! Grace joined 1 Accounts straight from school after completing her A Levels. Grace is now studying towards her AAT qualification. 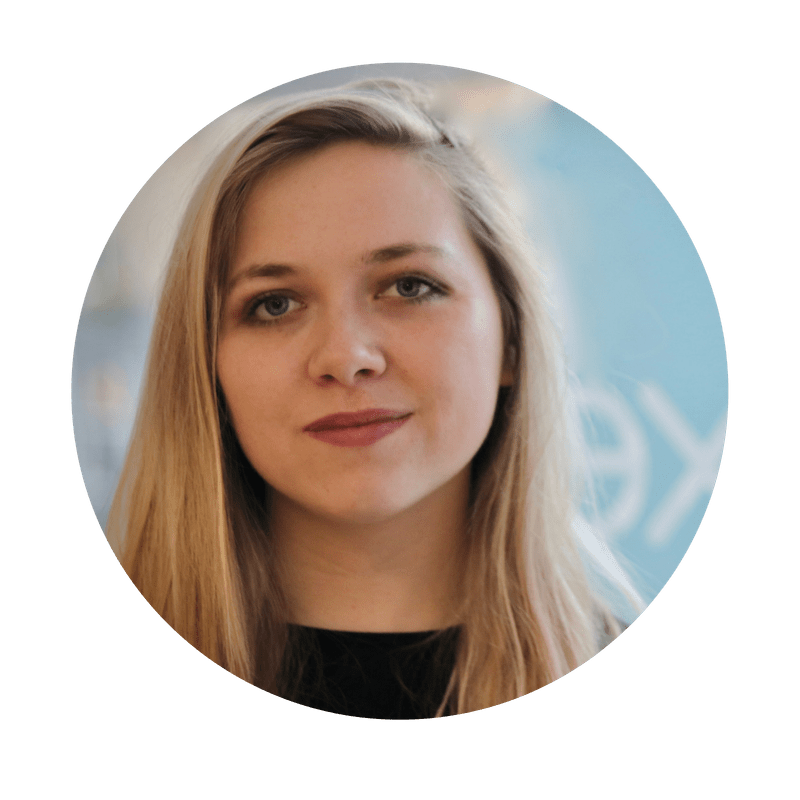 Grace is currently queen of the bank reconciliation and helps our clients by correcting their Sage One or Xero postings and training them to get it right for the future. Grace has become an essential part of the team. Xero certified what Grace doesn’t know about Xero isn’t worth knowing. Grace is committed to helping our clients to get the most out of their software and will go the extra mile to help. Grace enjoys spending time with her boyfriend in his classic Mini. She likes being with her family and relaxing with a good book. Grace loves her dog, Buddy, and is often sharing cute puppy gifs with her friends. She has the nickname ‘Sassy Pants’ as she is often giving out “Sass” to others in the office! James joined the team in September 2017. An ex Castle Manor student, James came to 1 Accounts after achieving A-Levels in Maths, Biology and Finance. James received awards for his performance in Finance and with is Extended Project Qualification (EQP). He is currently studying towards his AAT qualification. 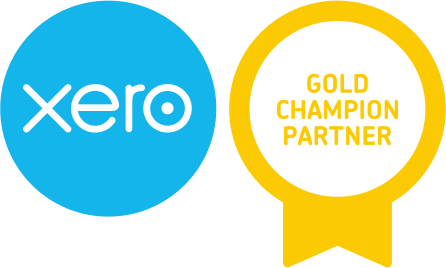 James is Xero Certified and helps our clients with any queries they may have related to Xero. Kerry is our newest member of the team, joining us in August 2018. Kerry previously worked for Barnardiston Hall Preparatory School, near Haverhill, where she was responsible for the fee invoicing, purchase payments, bank reconciliations, keeping the accounting system up to date, payroll and transport. Kerry joined Barnardiston on completion of her A Levels. After twenty years of working at the school Kerry decided she would like to have a role where she could focus purely on book-keeping and payroll. The position at 1 Accounts came at just the right time! 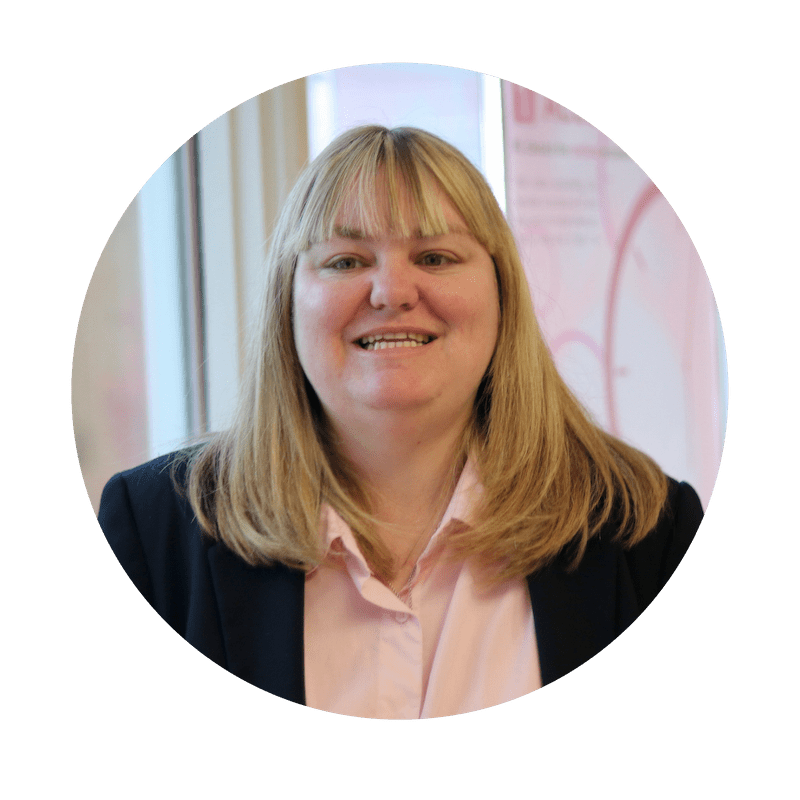 A Fellow of the Association of Accounting Technicians (FMAAT), which is the highest level of membership that can be achieved within the AAT, Kerry loves the detail and intricacies of book-keeping and payroll. Her expertise and knowledge are already proving her to be an invaluable member of the team. When she is not in work Kerry has many interests. She enjoys spending time with her family and likes to get outside walking, especially in the hills. Kerry indulges her love of detail and creativity with sewing, embroidery and knitting. Travelling is also high on the agenda for Kerry. She loves to discover new places in the UK and further afield, returning from a trip to Canada in 2018.